Lung cancer continues to be among the leading causes of cancer-related deaths in the United States. The American Cancer Society estimates that nearly 160,000 Americans will die of lung cancer in 2013 alone, including nearly 600 people in New Jersey and more than 1,400 in New York.If you have decided it is time to seek legal counsel, you can turn to us here at Fronzuto Law Group. We will provide you with the benefit of more than 75 combined years of experience. You can count on us to deliver the legal representation you need in order to preserve and protect your rights. Please schedule a free initial consultation with our breast cancer misdiagnosis lawyers today by calling 973-435-4551 (toll free at 888-409-0816). You may also contact our law firm online. Accurate and early diagnosis is critical to the successful treatment of lung cancer. There are telltale signs that should compel any doctor to take immediate action to determine whether the patient has lung cancer. 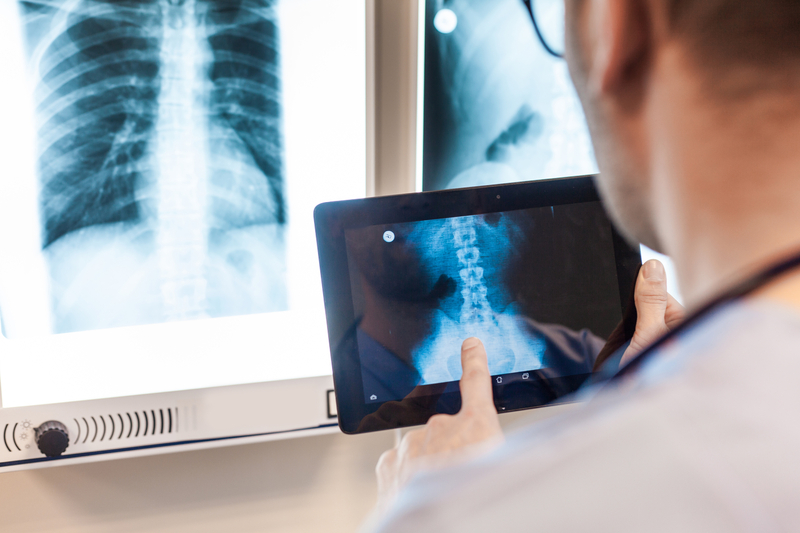 Doctors should recognize nodules on the lungs that appear on X-rays and have them tested for cancer. When they fail to do so, the opportunity for early diagnosis is gone and the cancer is left to grow uninhibited. If you or a loved one is suffering because of a lung cancer misdiagnosis by your doctor, you may be entitled to seek compensation for your medical care, the deterioration in your quality of life and other considerations. These are complex cases that require the attention of an experienced attorney. Be sure that you have strong representation behind you from the start. At Fronzuto Law Group, Attorneys at Law, we represent lung cancer victims throughout the area. We work with a group of talented medical experts who can help us present the most compelling possible case to show that your doctor failed to make an accurate diagnosis. We have extensive experience in these cases, and we are committed to securing the best result available. Contact us to schedule a free initial consultation about your lung cancer misdiagnosis claim: 973-435-4551 (toll free at 888-409-0816).